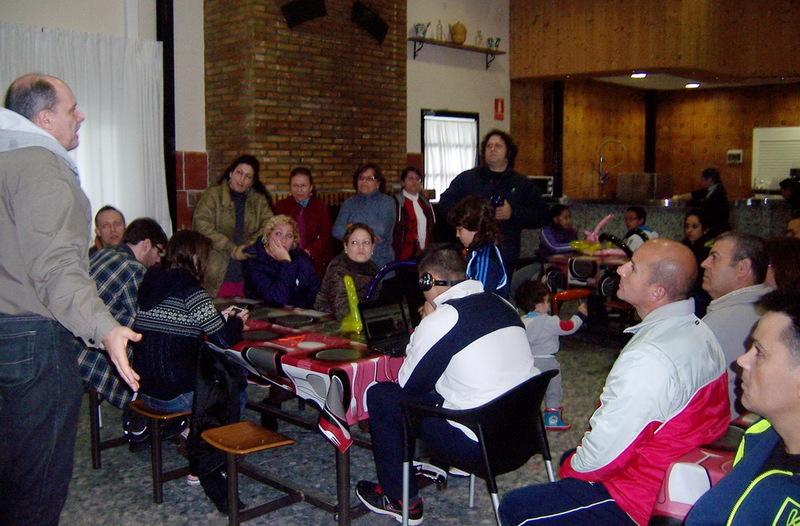 Our mission is to help plant and develop Bible-based evangelical churches in Spain, especially in the towns south-west of the city of Seville in cooperation with the Federation of Independent Evangelical Churches of Spain (FIEIDE), and to help build stronger believers in the greater evangelical church in Spain through sound biblical teaching and discipleship. 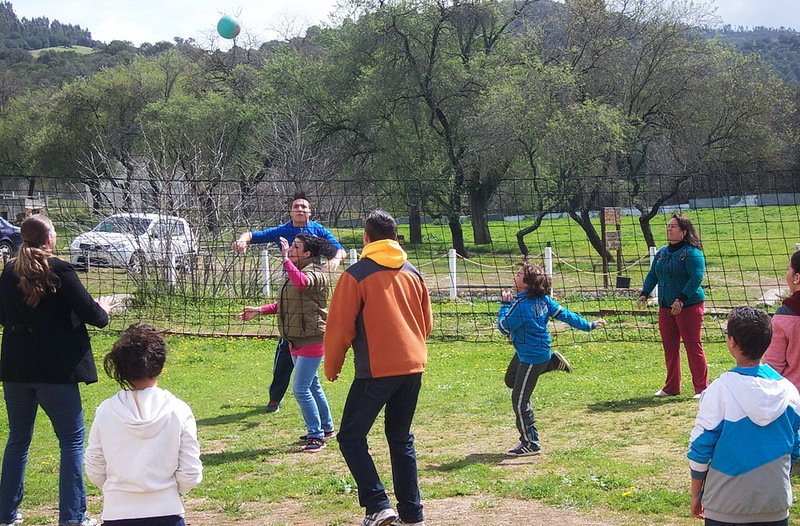 Frank and Salud have served at the Puebla del Río Evangelical Church since 1988 in pastoral ministry and church development, trying to get the church to be self-sustaining for the future. 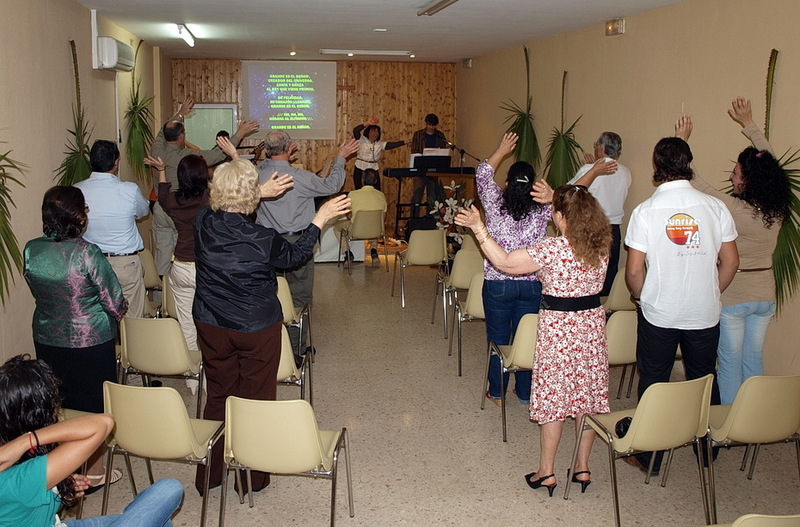 The church now has its own building (since 1999) and a congregation of 35-40 people. The church would like to find a Spanish pastor for the long-term. 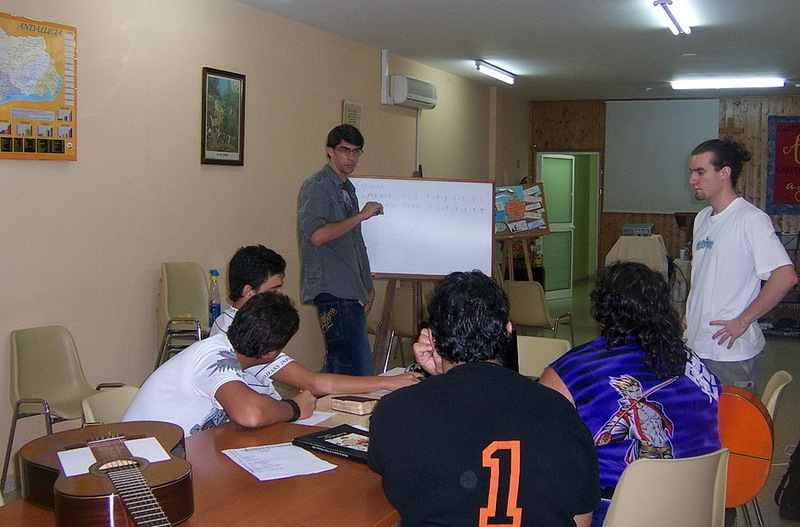 Frank also has taught Bible, theology, Church History, hermeneutics and Bible study methods at the Al-Andalus Theological Seminary near Seville since 2003 to help prepare Spanish Christians for ministry in their local churches. 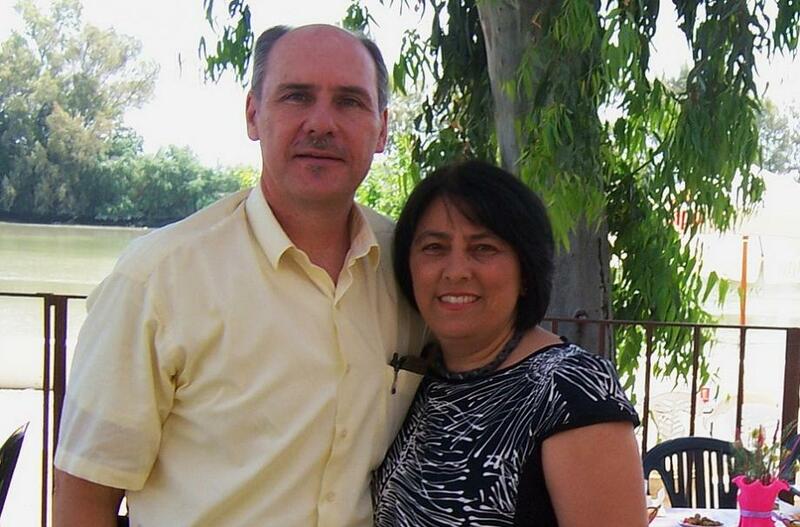 Frank and Salud were married in 1989 in Spain and have served under TBM since 1991. 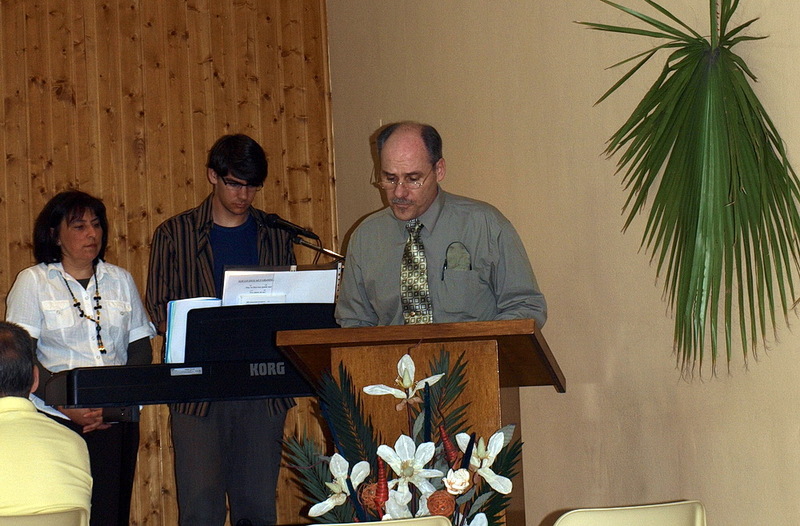 Both of them grew up in non-believing homes and trusted in Christ in their mid-late teens. Frank is from New Mexico. He graduated from the Univ. of New Mexico (UNM) in 1981 with a B.A. in History and Geography and from Dallas Theological Seminary (DTS) in 1984 with an M.A. in Biblical Studies and in 2009 with a Doctor of Ministry degree. 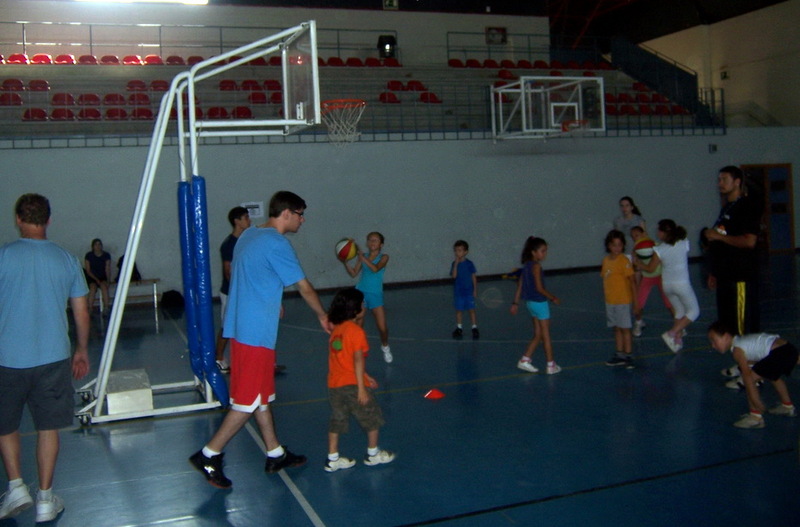 He served under TEAM (The Evangelical Alliance Mission) from 1984-1989 and went to Spain under TEAM, where he met Salud at the second church he was assigned to serve at, in Coria del Río. Salud is from Coria del Río, in Seville province. 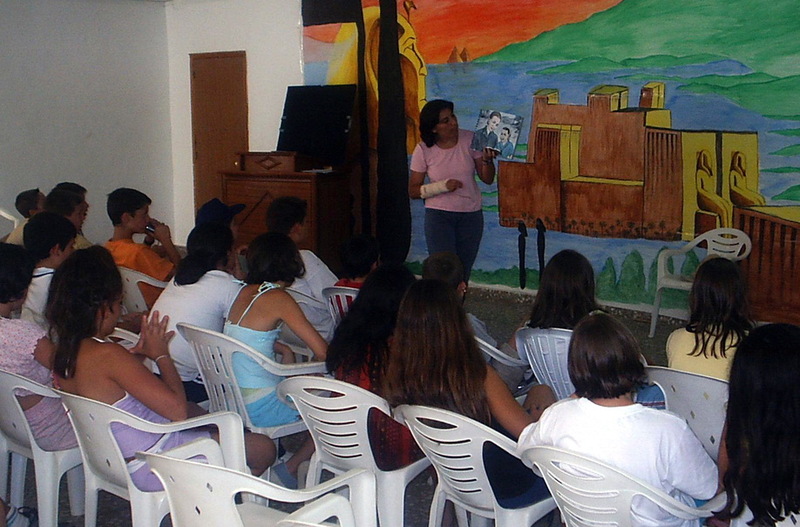 She served at the Coria del Río Evangelical Church as a Sunday school teacher for 7 yrs., 3 of those as Sun. School director. She studied at Rio Grande Bible Institute in Edinburg, TX for her Certificate of Biblical Studies from 1990-1991 and also at the Santa Fe Community College in 1995-1996 for Intermediate and Advanced English classes. She also holds a Pedagogy diploma from Child Evangelism Fellowship (CEF). She has taught Sunday school for 30 yrs. and does discipleship and counseling with women. 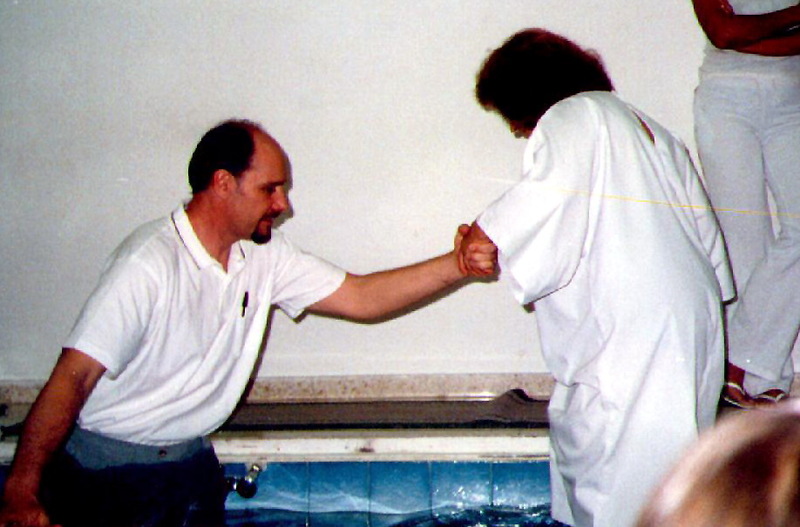 In 2001 Frank was appointed TBM Spain Field Director for the 5 TBM families serving in Spain at that time. Frank and Salud have two children: Jonathan and Elisabeth. Over the years Frank has worked in various tentmaking jobs to provide for the Benoits’ lack of full support. 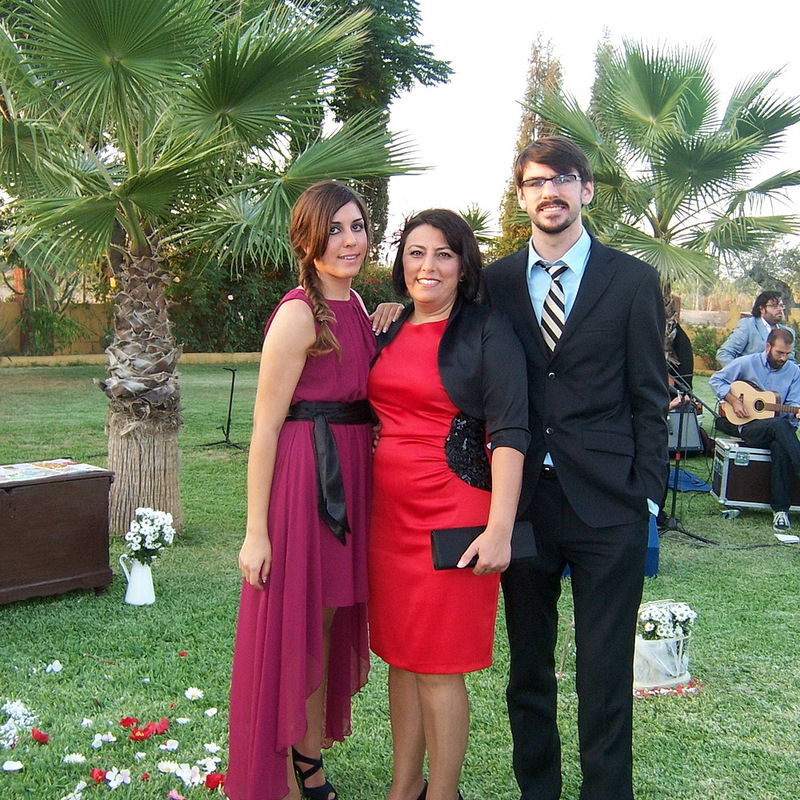 He has used his teaching skills, teaching at an English Academy, as chaplain for American university students in Seville under Christian study programs, and earning small stipends from teaching at the Al-Andalus Seminary. The Benoits’ tentmaking income has been between 20-50% of their support over the years. And God has provided a few years when they could rely on their support alone, and be dedicated to the ministry 100% of their time without any tent making income. God’s Sovereignty Is Such A Blessing! We Have A Doctor In The Family! Interested in learning more about TBM and how we serve our missionaries like We Have A Doctor In The Family!